If you are in the market for a used automobile, don’t forget to drop by our sales centre to view our extensive line of quality used cars. 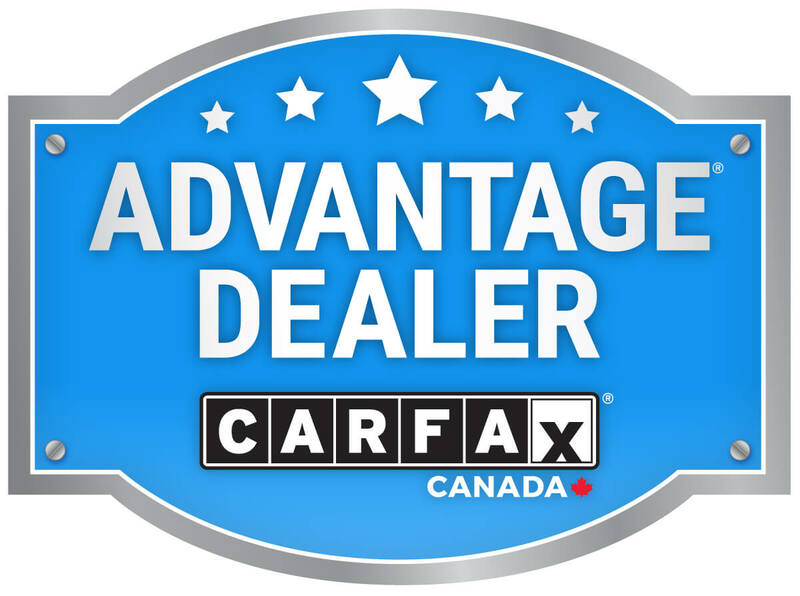 Talk to one of our knowledgeable Sales and Leasing Consultants about your used car requirements by calling (519) 746-4120. Take a few moments and search our list of used vehicles.